Antarctica is like no other place on earth. It is a vast white wilderness of snow, ice, water and rock. It's difficult to take in the sheer scale of the landscape around you with towering, jagged, snow-capped mountains, vast, iceberg crammed bays and enormous glaciers that sweep down to the waters edge. 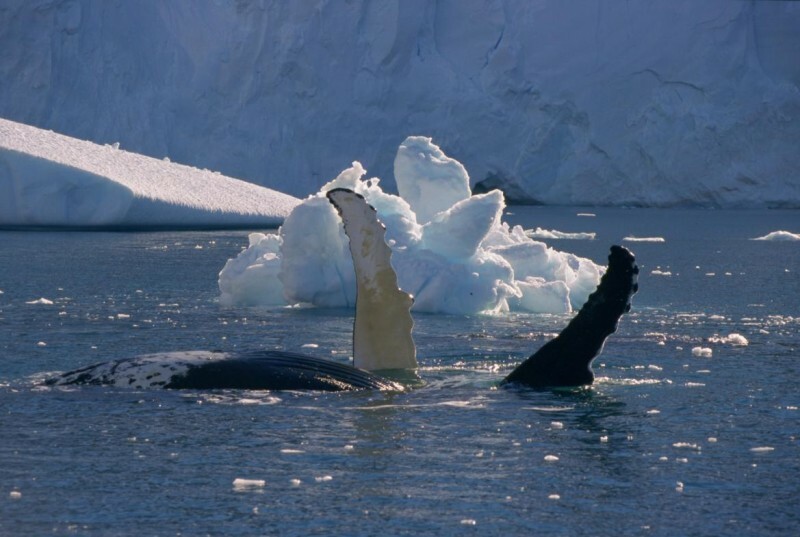 The wildlife of Antarctica is truly unique too and an Antarctic cruise is the only way to see it. Don't be surprised to have a penguin walk up to you and look you straight in the eye, just as curious about you as you are about them. Seals hauled out on shorelines or ice floes may lift their heads to take a look, yawn, have quick scratch with a flipper and then return to their slumber. 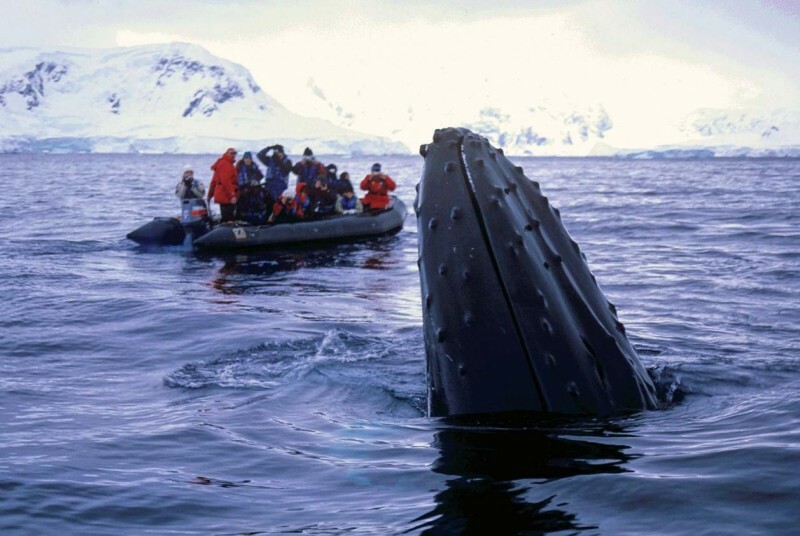 Whales come to take a closer look during a zodiac cruise. Every day brings new encounters. 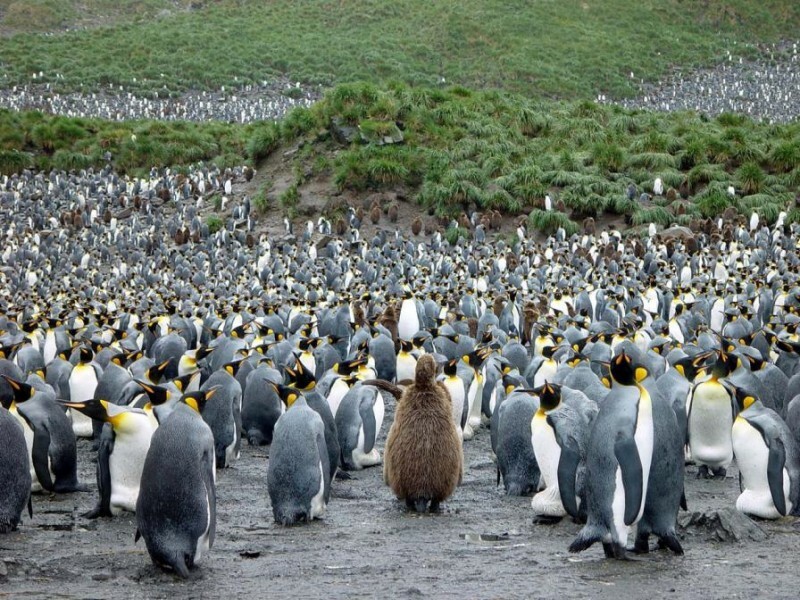 Because Antarctica has never had a native human population wildlife is still unafraid. "have a penguin walk up to you and look you straight in th e eye"
Of course lets not be naïve. 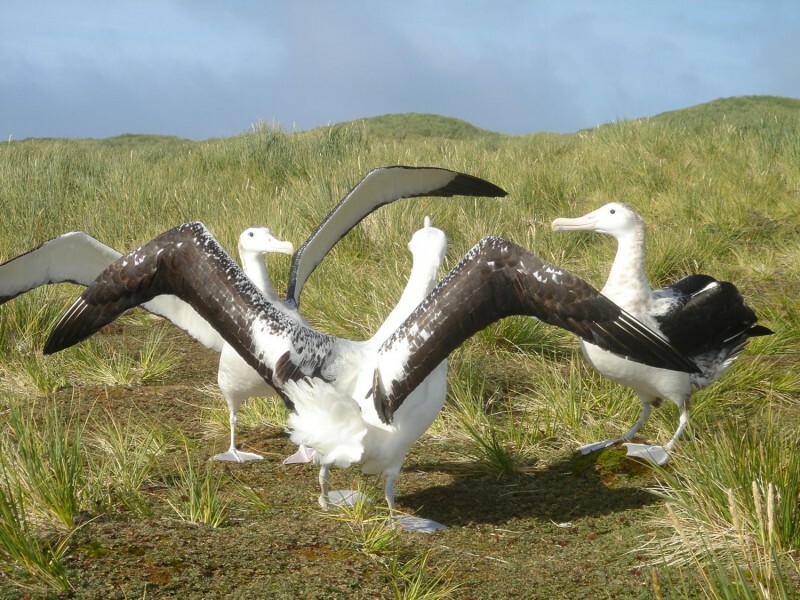 Antarctica is a wilderness where survival is the name of the game. 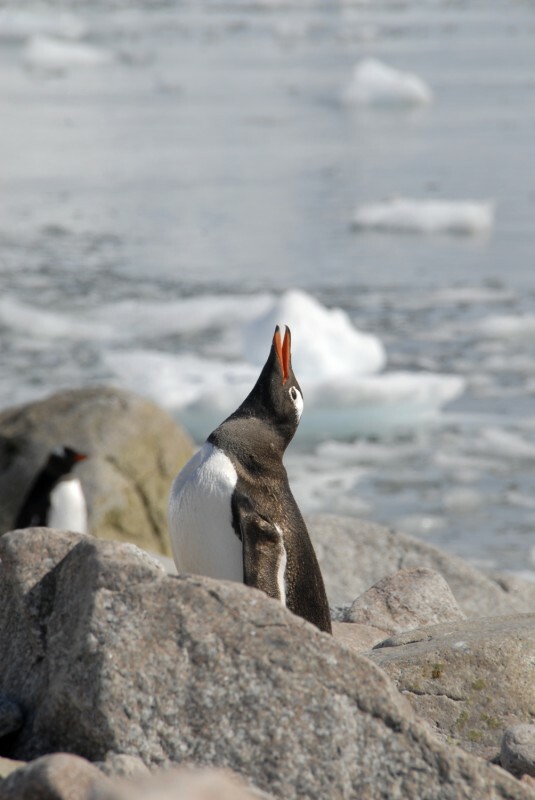 The wildlife are always alert for predators with Gentoo, Adelie and Chinstrap penguins protecting their eggs or young chicks from scavenging skuas as well as the infamous Leopard Seal. 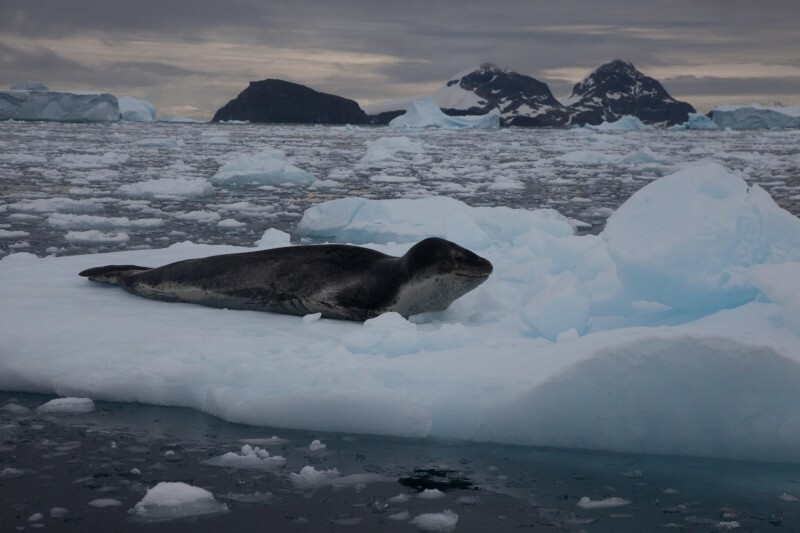 Life is very uncertain here from day to day for Antarctica's wildlife as it is a fragile environment and a delicately balanced ecosystem. Antarctica's weather is not to be taken lightly either. 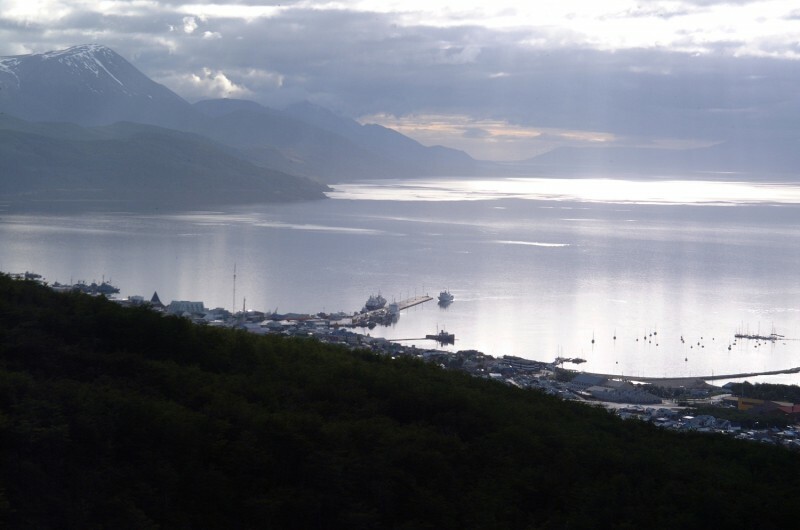 From the time you leave Ushuaia in Tierra del Fuego you will be at the mercy of the weather. The Drake Passage crossing can be calm and uneventful or it can change quickly to become a rocky ride. But you shouldn't let this deter you from taking this amazing journey. Remember Antarctic cruise ships are designed for these waters and you are travelling during the southern hemisphere summertime so big storms are not that common and besides it's all a part of the adventure! 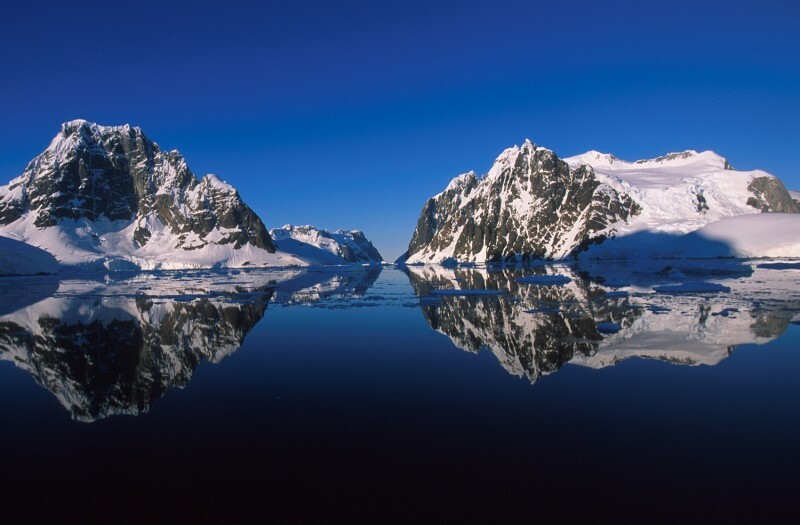 "Antarctic cruise ships are designed for these waters"
Once you arrive at the Antarctic Peninsula you will be overwhelmed by the scale of the landscape. Your mind may wander to the times of the Heroic Age when men risked their lives to explore this isolated icy wilderness. Scott, Shackleton, Crean. It has not changed since then. You are seeing what they saw. Antarctica is something different to everyone but all agree it is a precious place that must be protected. As visitors we should always be aware of this. 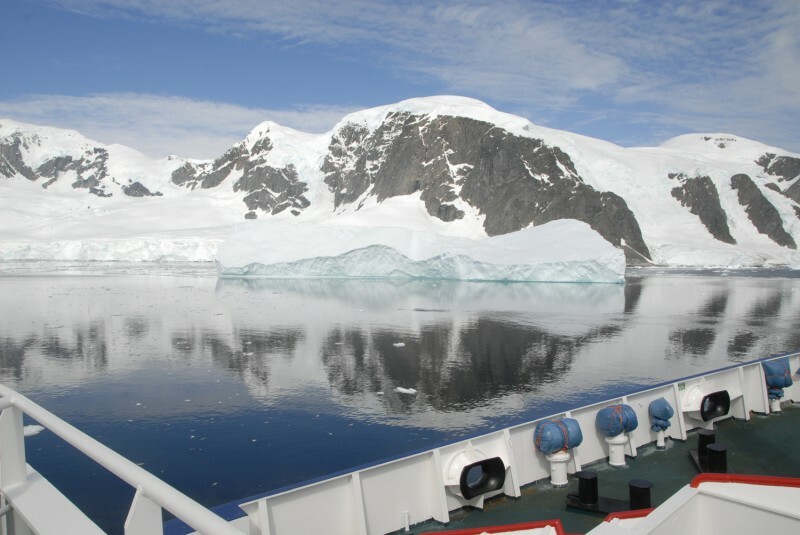 Antarctic cruises visit here each day throughout the tourist season which lasts from November through March each year. All of the ships we work with are members of IAATO and operate to very strict guidelines ensuring that all visitors are aware of their responsibilities and that they adhere to these guidelines. "Antarctica is something different to everyone but all agree it is a precious place that must be protected." We only use a special selection of small ships with a maximum of 120 passengers as this not only has less impact on the locations being visited but also provides you with a more intimate and rewarding experience. 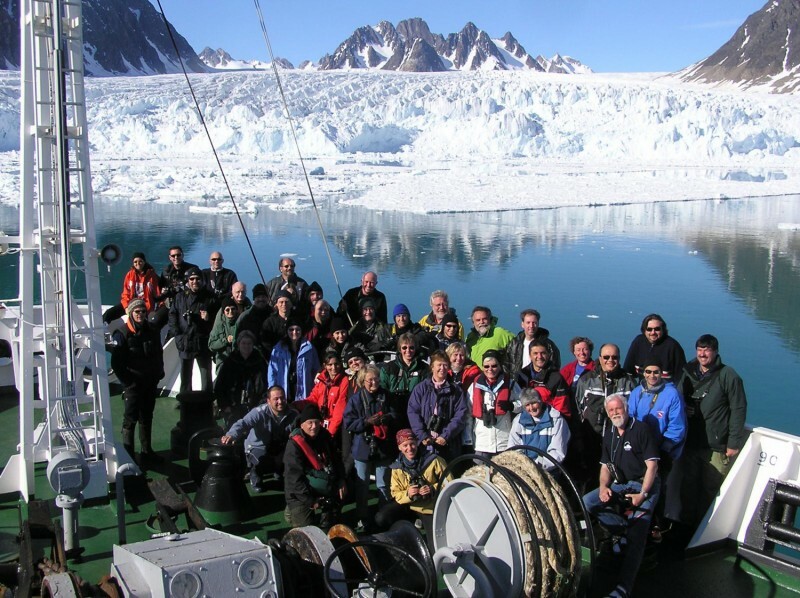 We have selected these ships also because of the level of professionalism they operate at and the care they take to educate passengers and ensure that you have a safe and enjoyable experience on your Antarctic cruise. 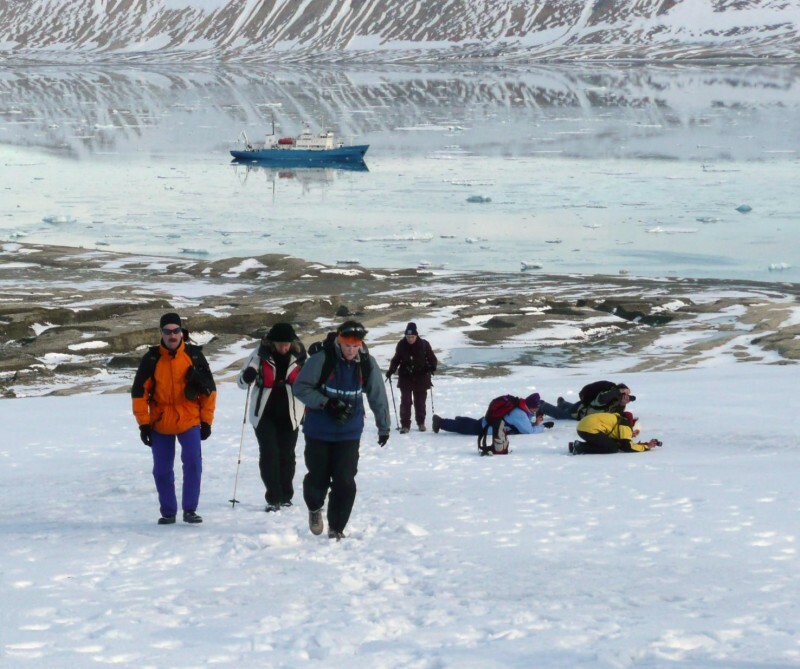 It's a rare people opportunity to visit such a unique and special place as Antarctica. We strive to ensure that your journey is the trip of a lifetime and hope that an Antarctic cruise will make a lifelong imprint on you and that you further promote its protection to your family and friends. An unforgettable voyage from Ushuaia sailing across the Drake Passage to the Antarctic Peninsula. An Emperor Penguin rookery is situated south of Snow Hill Island. 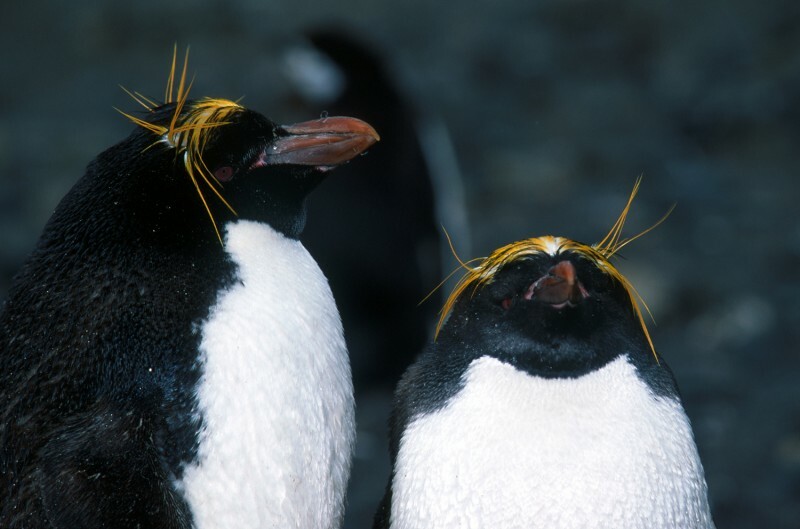 Cruise into the Southern Atlantic to the Falkland Islands (Islas Malvinas), then onto South Georgia and Antarctica. 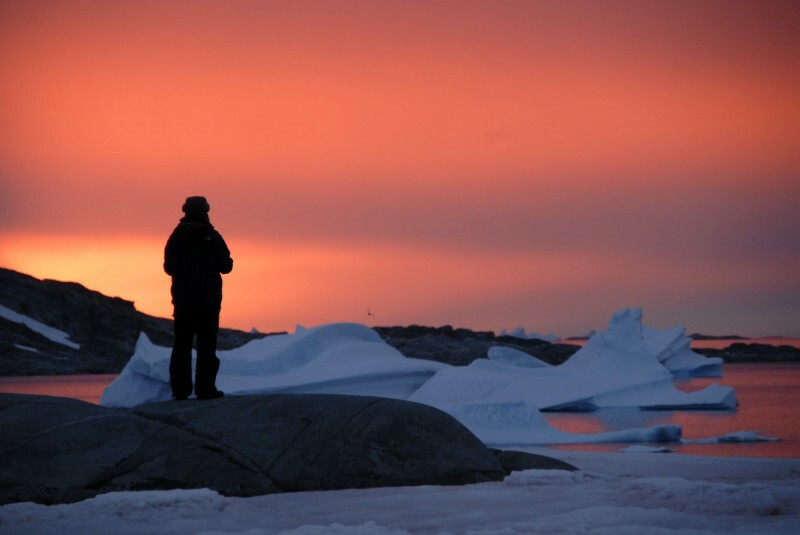 An adventure to Antarctica with kayaking, camping, scuba diving, photo workshop and hiking. 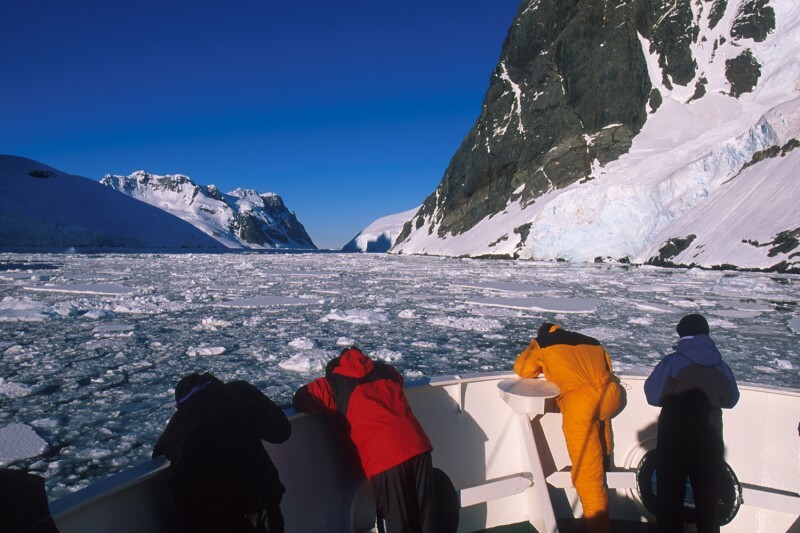 This cruise travels further south to cross the Antarctic Circle at latitude 66° 33′ South. 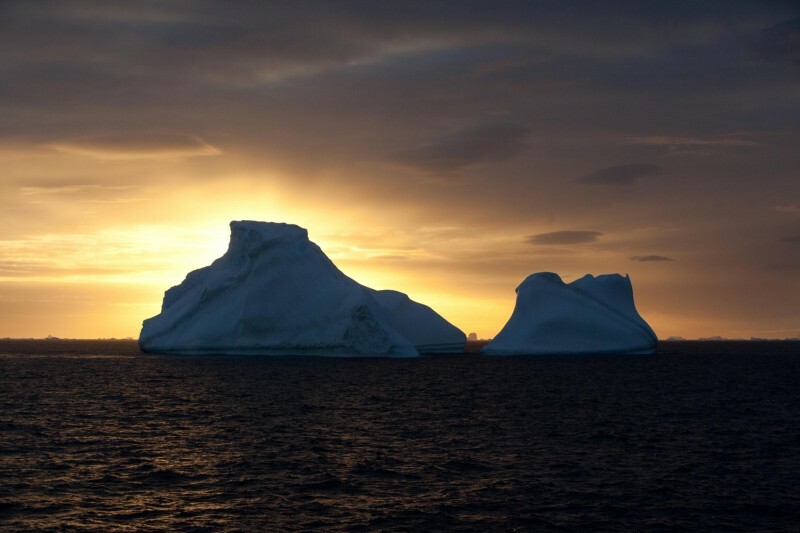 A true Discovery voyage including the southern Antarctic Peninsula, Peter I Island, exploring the outer fringes of the pack-ice in the Amundsen sea, Amundsen’s starting point in 1911.